The Marching Southerners performed for fans and military families yesterday in Pearl Harbor, Hawaii to cap off a tremendous year of marching. In case you missed the LIVE feed of it yesterday on the Jacksonville State facebook page, we've got you covered! Here is the full performance in front of the USS Missouri. 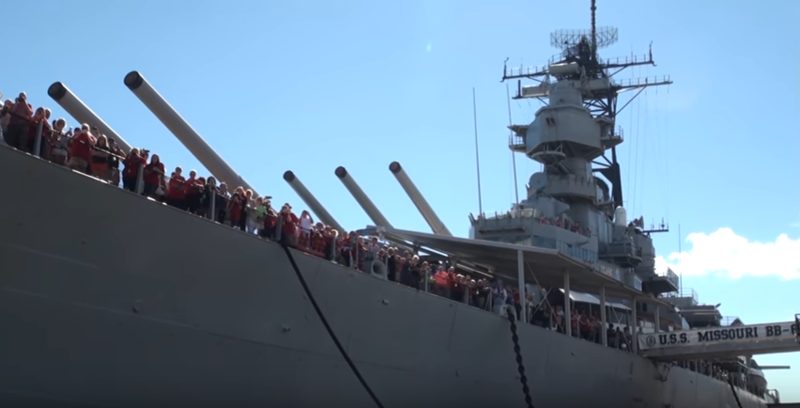 Fans lined up on the battleship itself to listen to the concert which made for an amazing performance setting. The band has enjoyed multiple days in Hawaii and now will begin the trek back to Alabama for Christmas break.